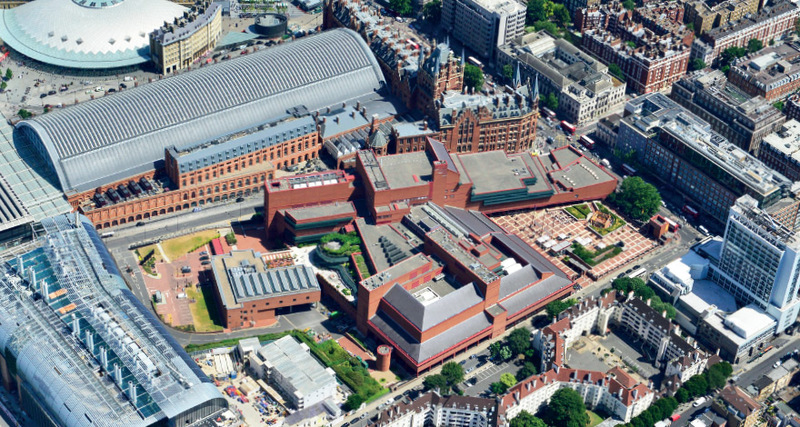 Mitsui Fudosan and Stanhope sign agreement with the British Library to develop 100,000 sq ft extension to the Library’s Grade 1 listed building at St Pancras. 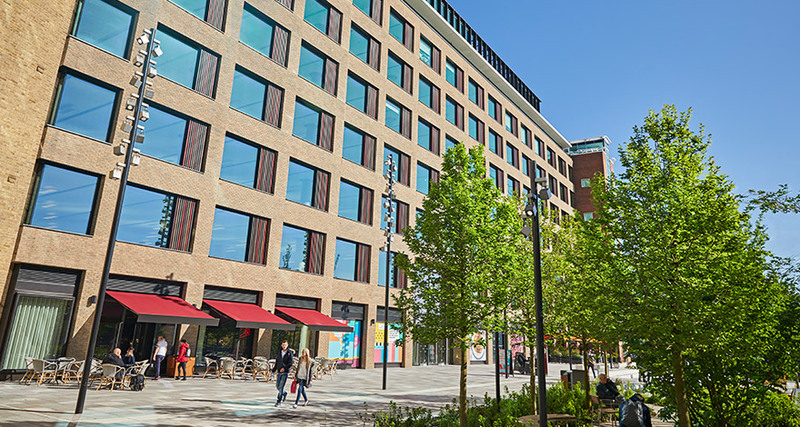 White City Place affirms its growing status as London’s leading life sciences and technology district with GammaDelta Therapeutics' 12,000 sq feet letting at the WestWorks building. 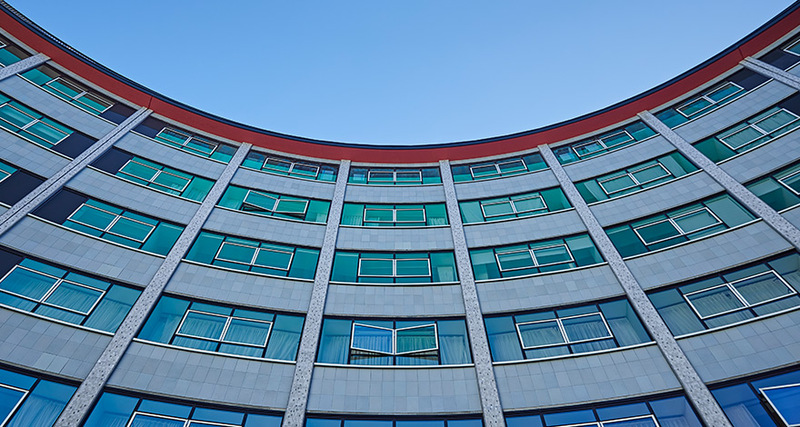 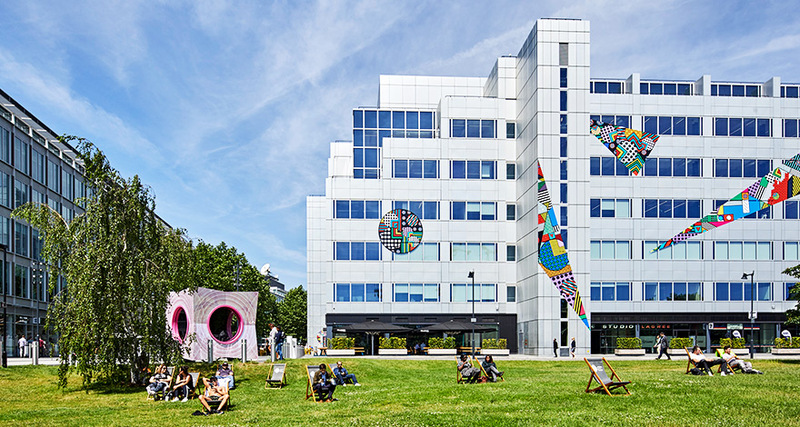 Television Centre, praised by judges as a ‘truly mixed-use scheme done really well’, wins the Mixed-use Project of the Year category at the 2018 AJ Architecture Awards. 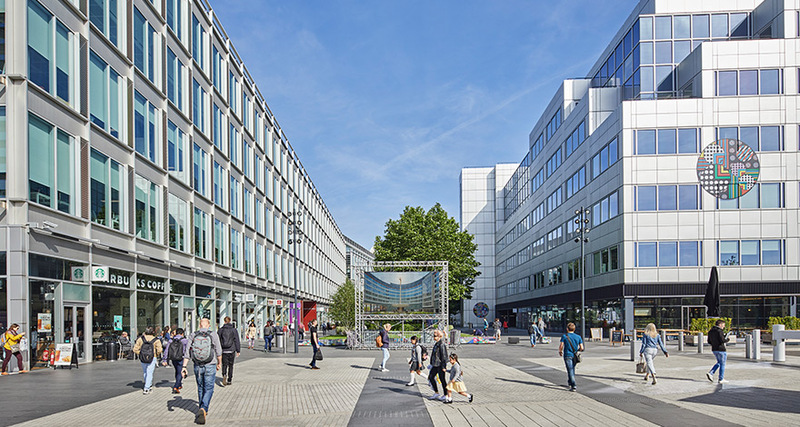 Novartis move their UK HQ to the WestWorks building, cementing White City Place’s status as a key district in the UK’s expanding life sciences cluster.